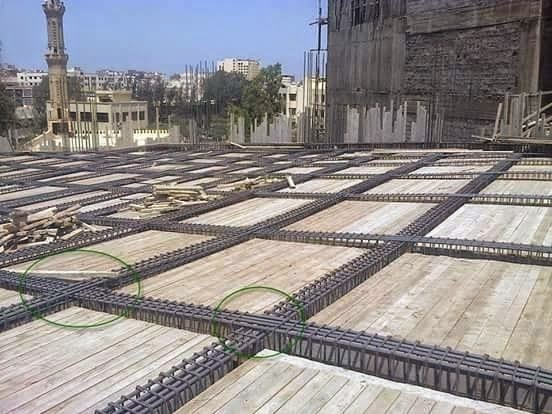 RCC beams structural elements are designed to carry transverse external loads that cause bending moment, shear forces and in some cases torsion across their length. Concrete is strong in compression and very weak in tension. Steel reinforcement is used to take up tensile stresses in reinforced concrete beams.